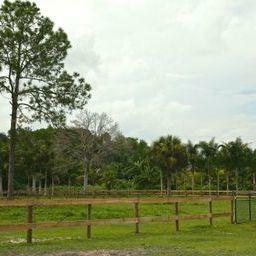 Beautiful 10 acres available for sale on D Rd. 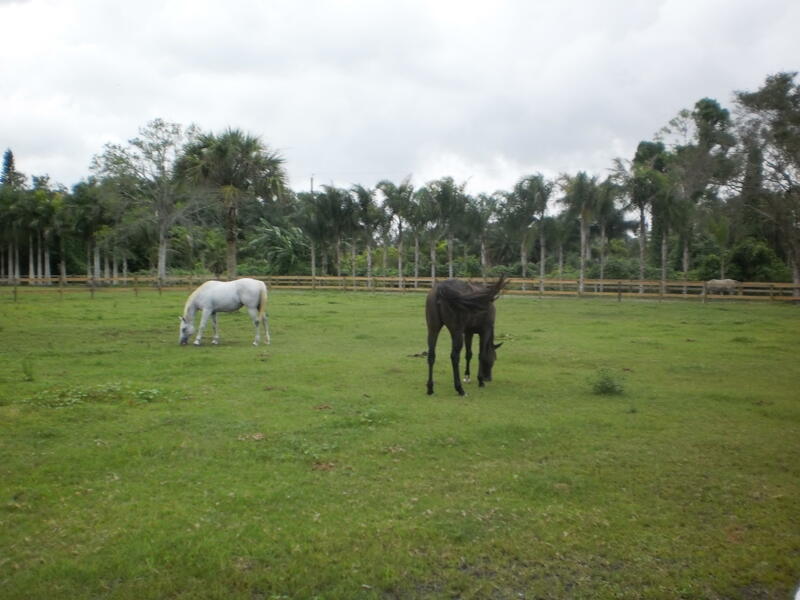 in Loxahatchee Groves. 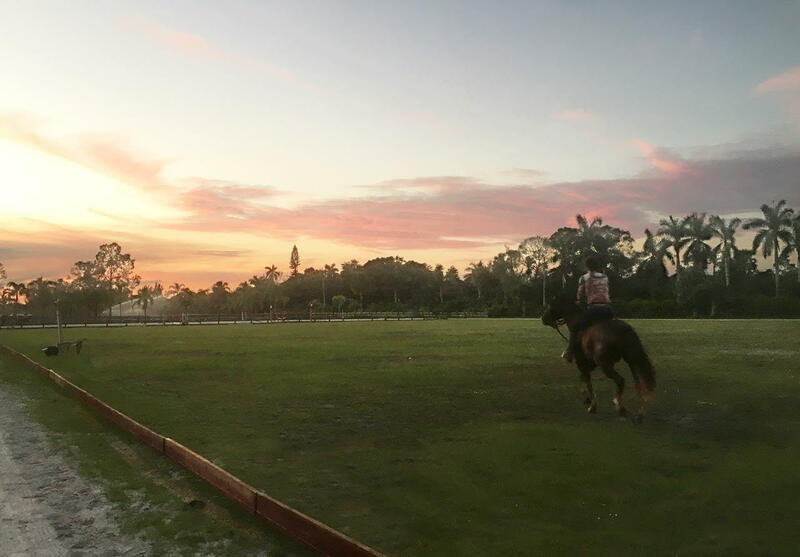 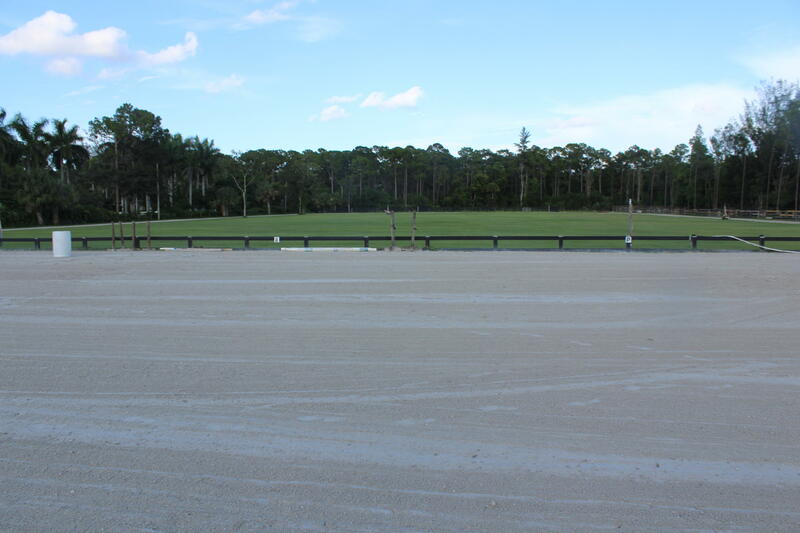 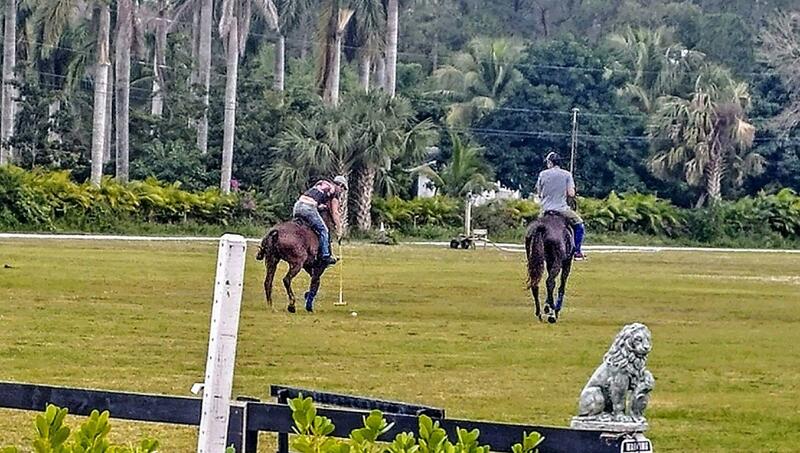 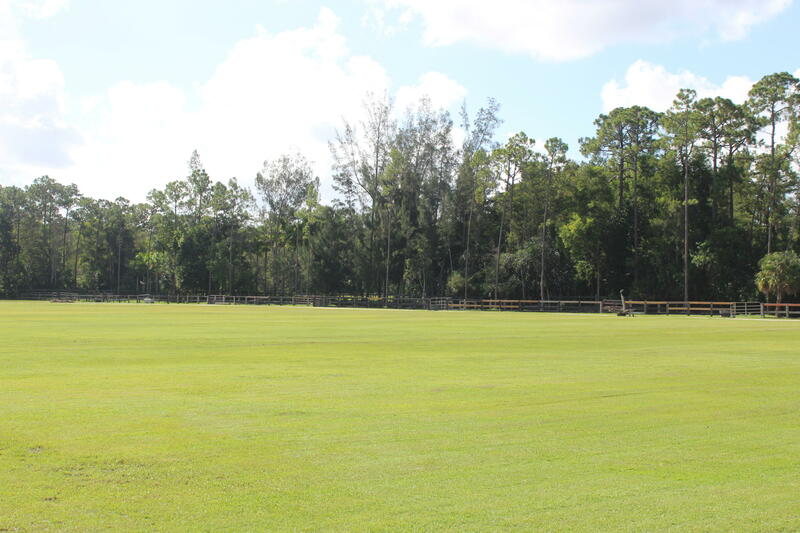 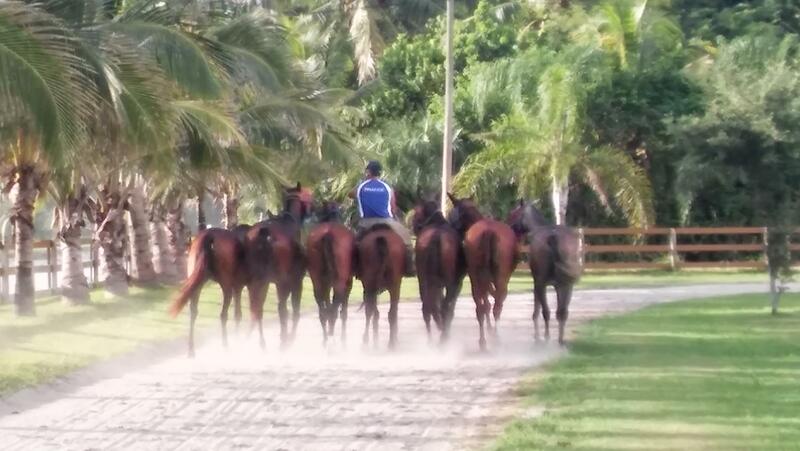 Less than 15 minutes from Wellington horse show and polo venues. 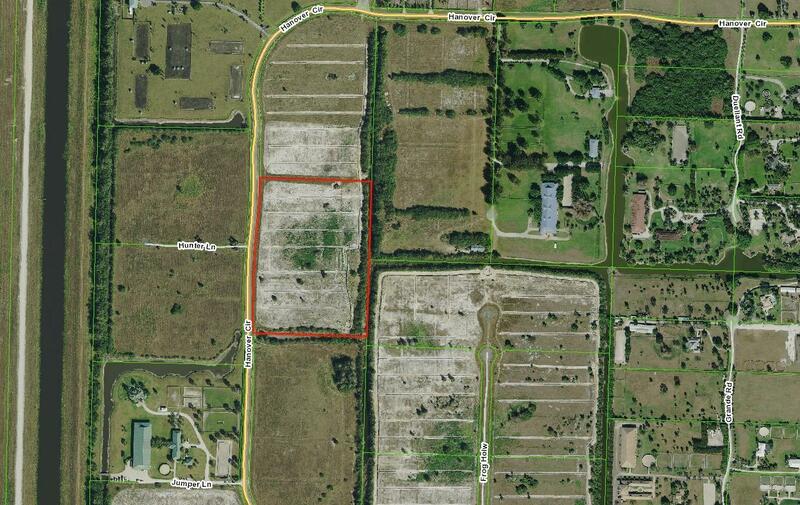 This property is located on the South side of Okeechobee Blvd between Binks Forest and Palms West Hospital. 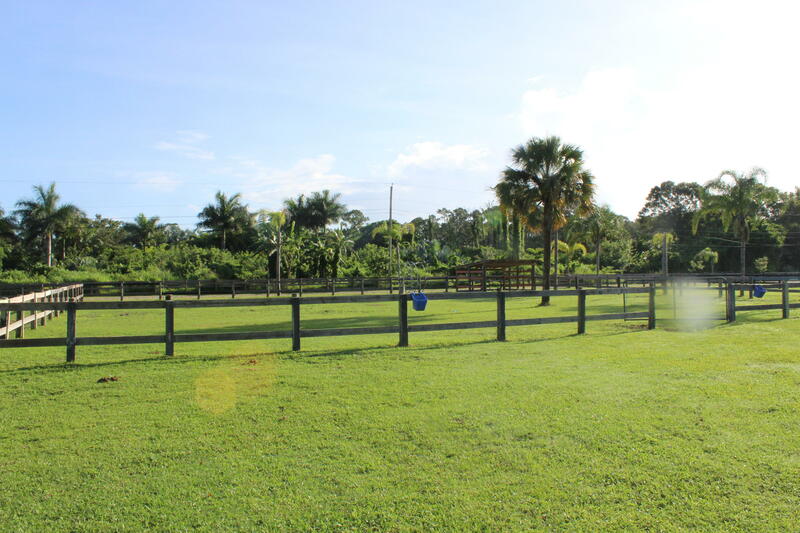 The property currently has an agricultural exemption. 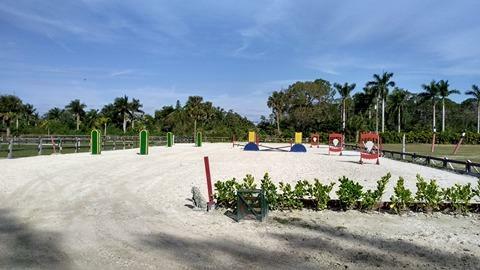 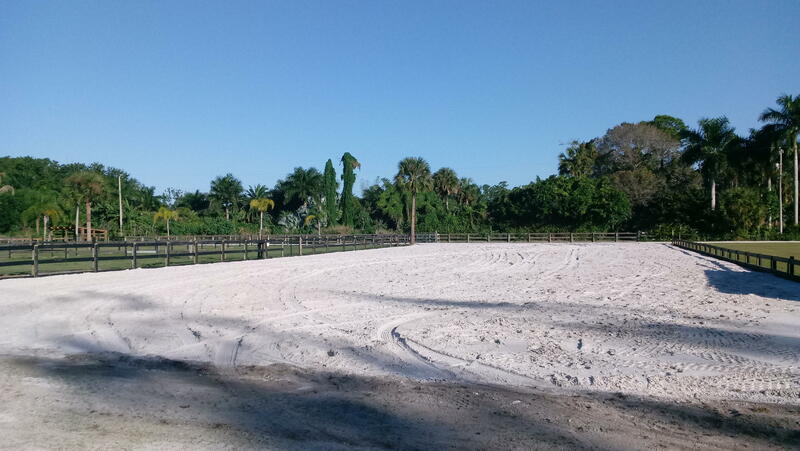 Fenced, cleared and graded. 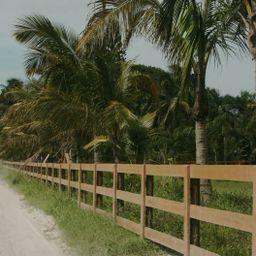 High and Dry (drainage ditch). 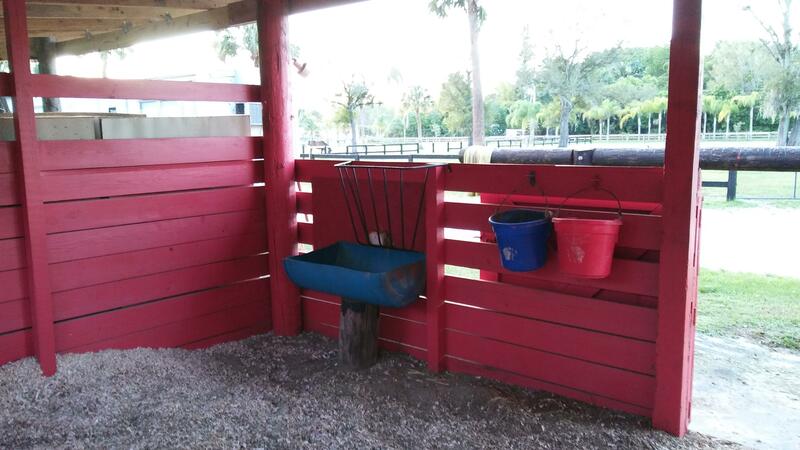 Water and electric are available. 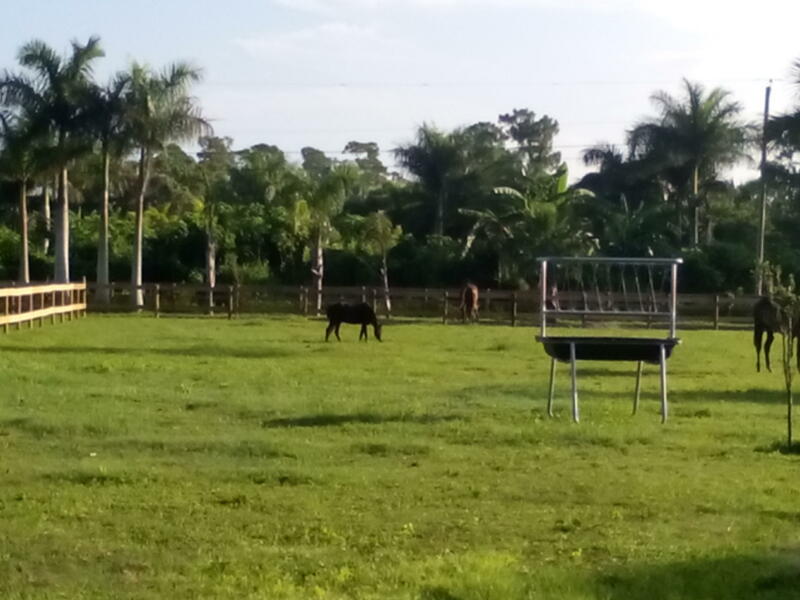 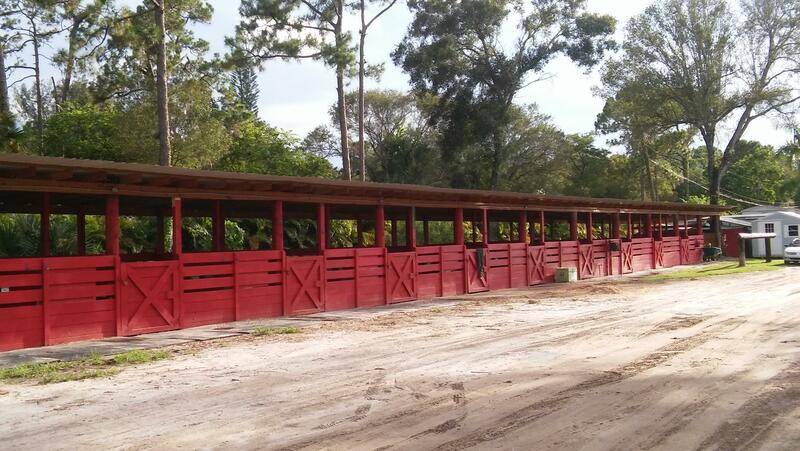 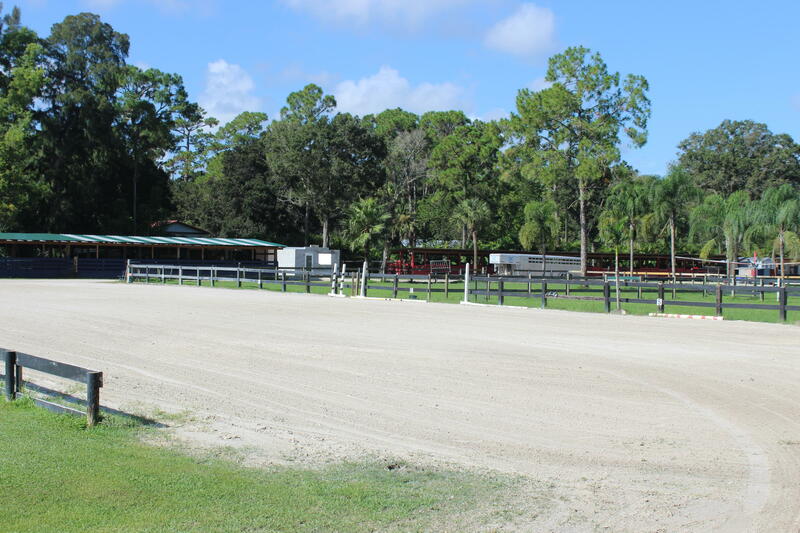 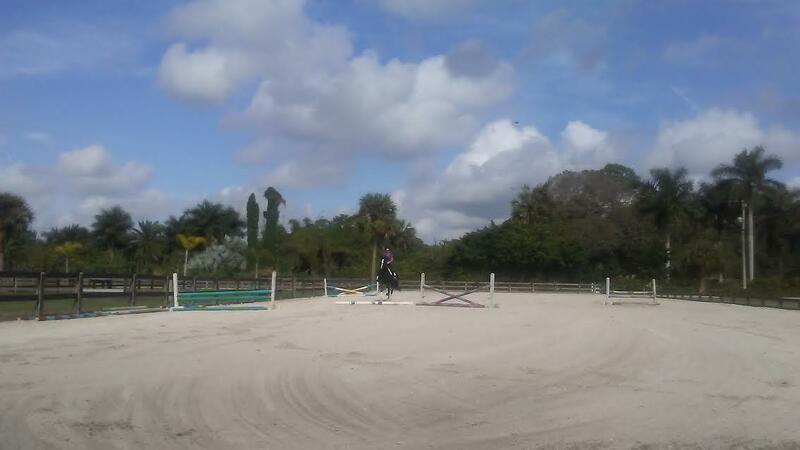 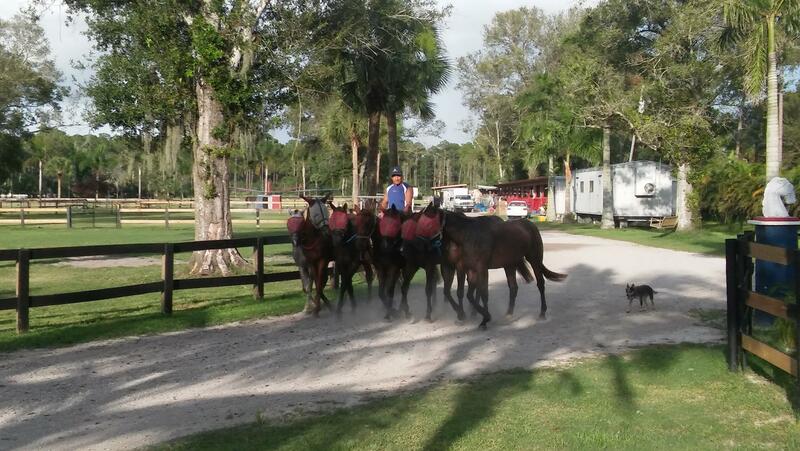 Currently used as a horse farm with 29 stalls (wood pole barn). 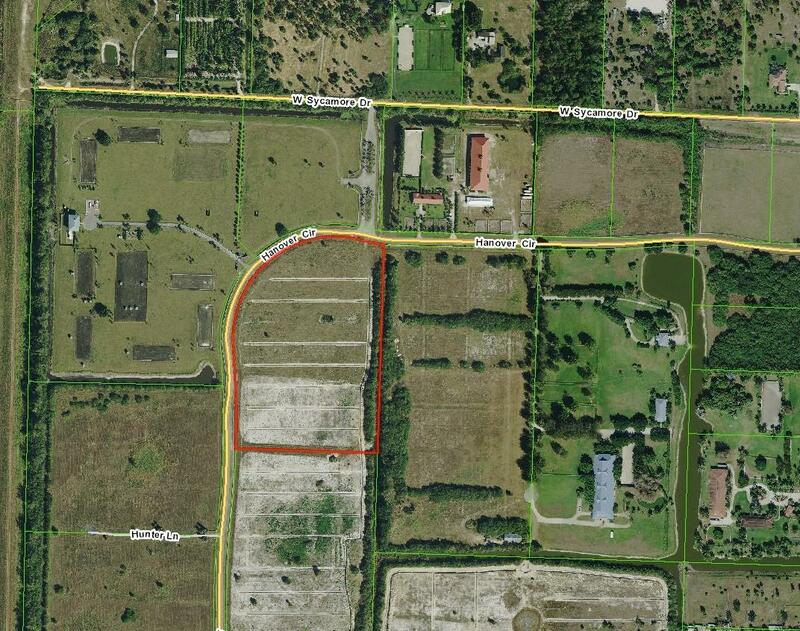 This is a great opportunity to own a large parcel of land minutes from Wellington. 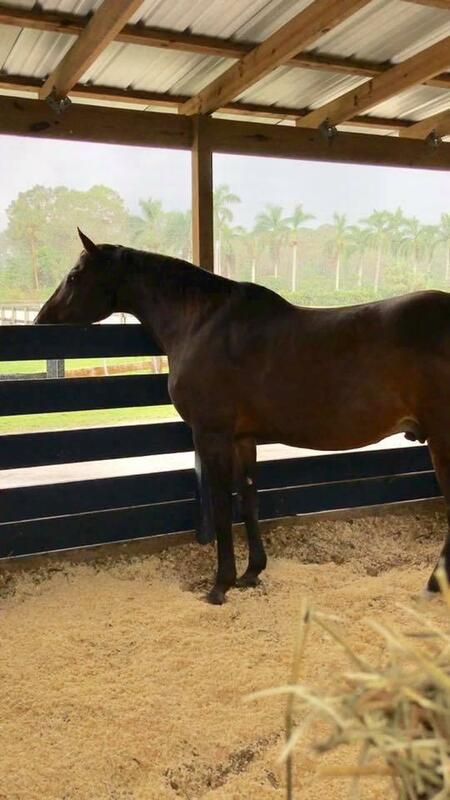 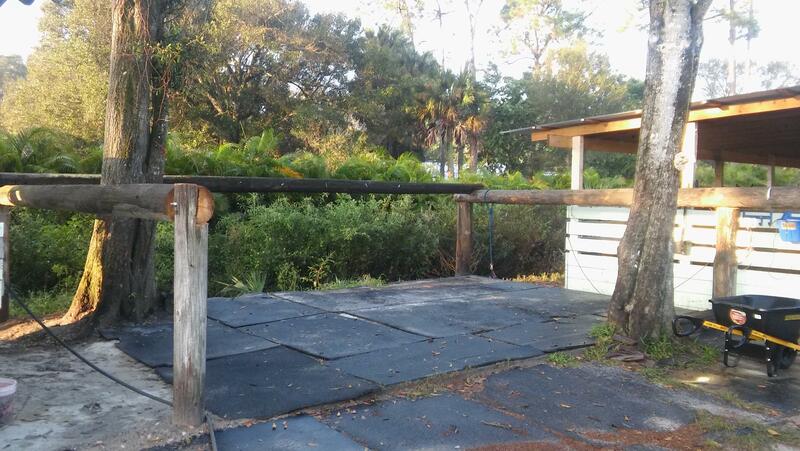 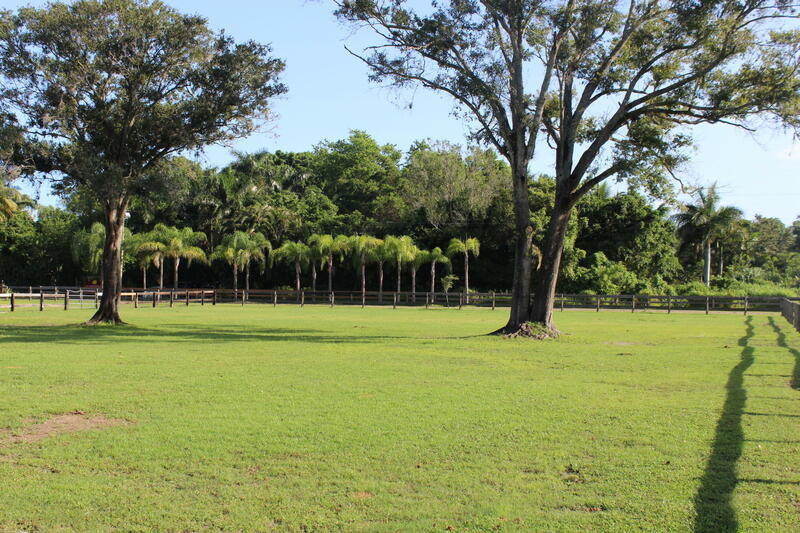 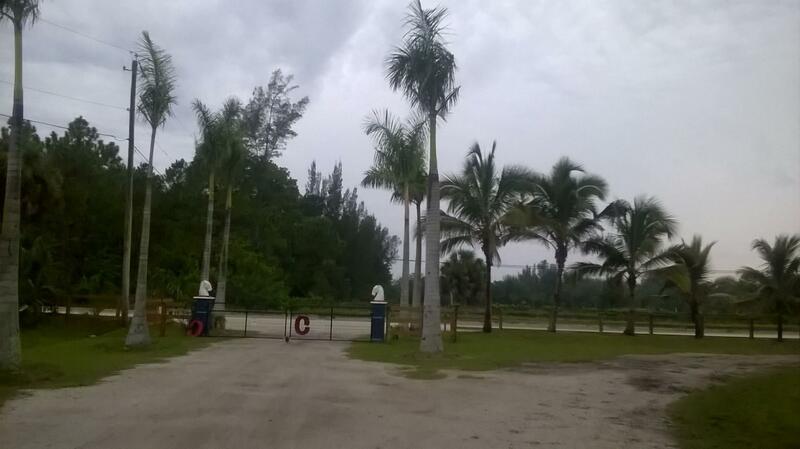 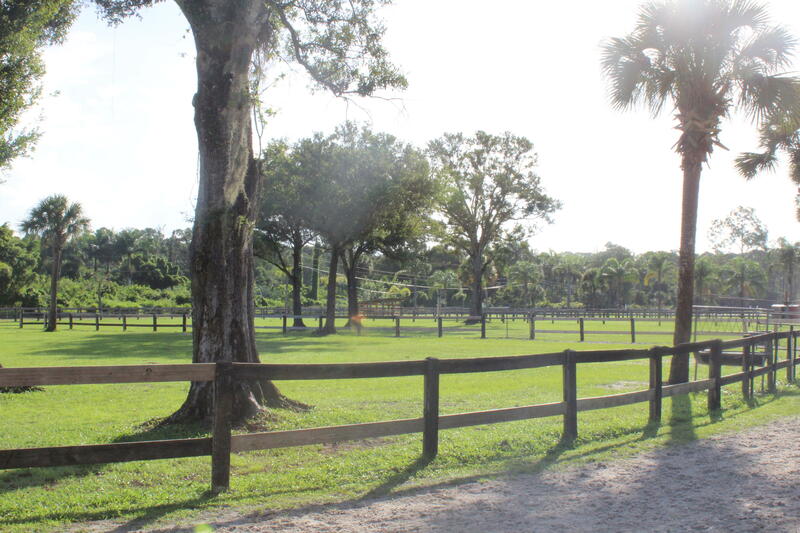 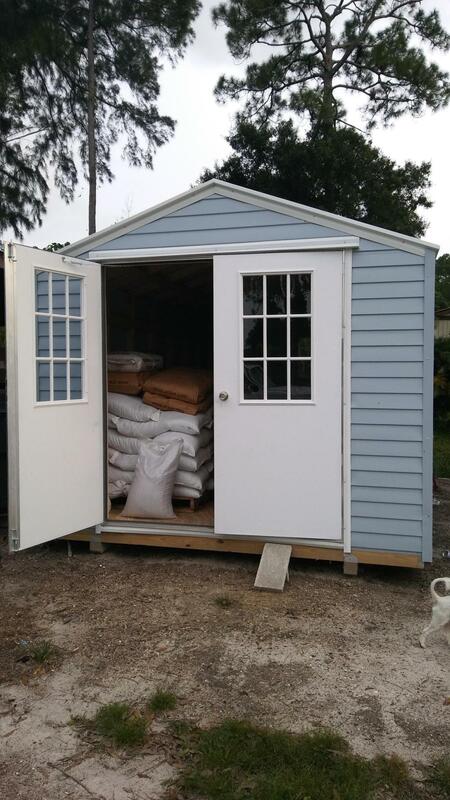 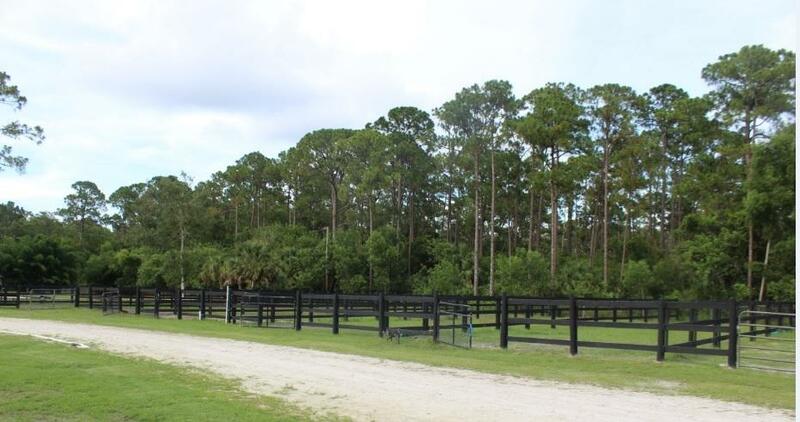 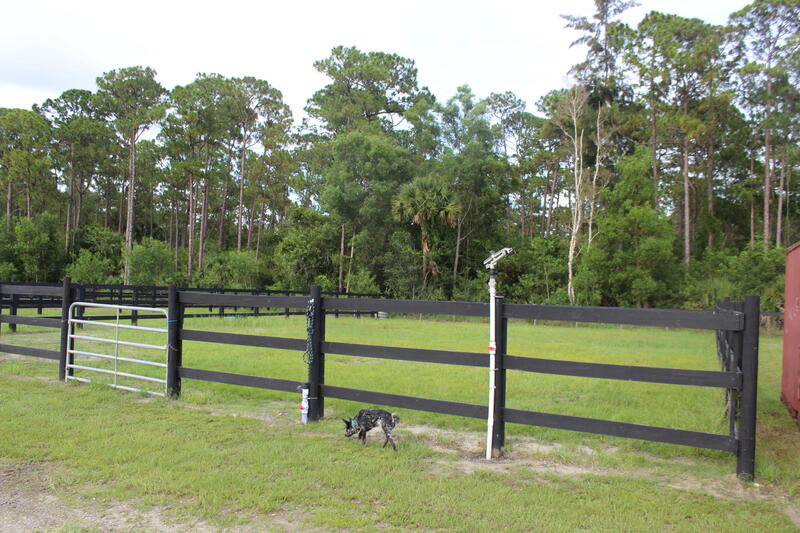 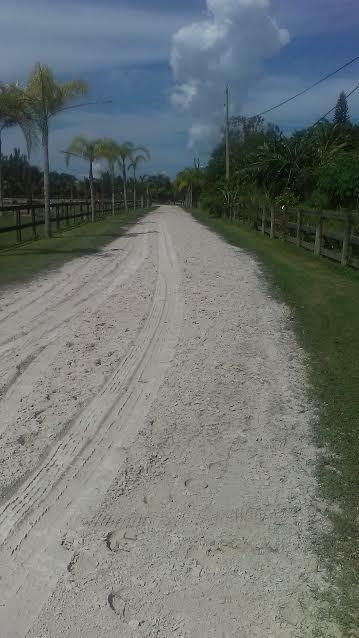 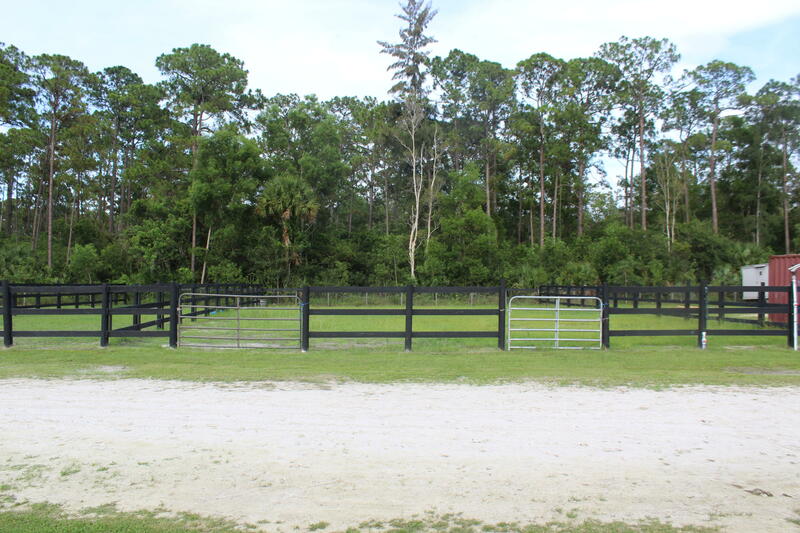 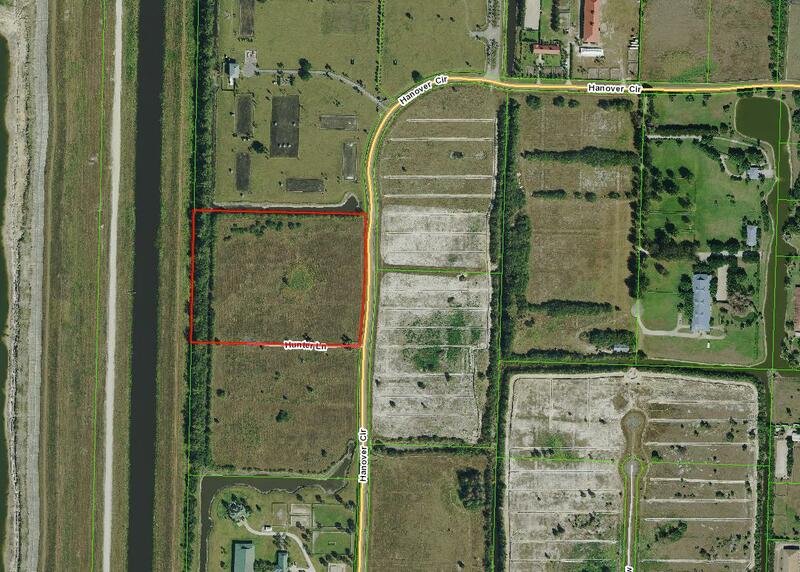 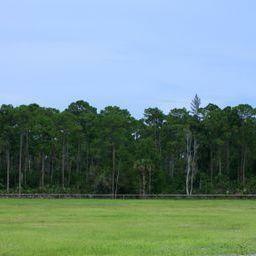 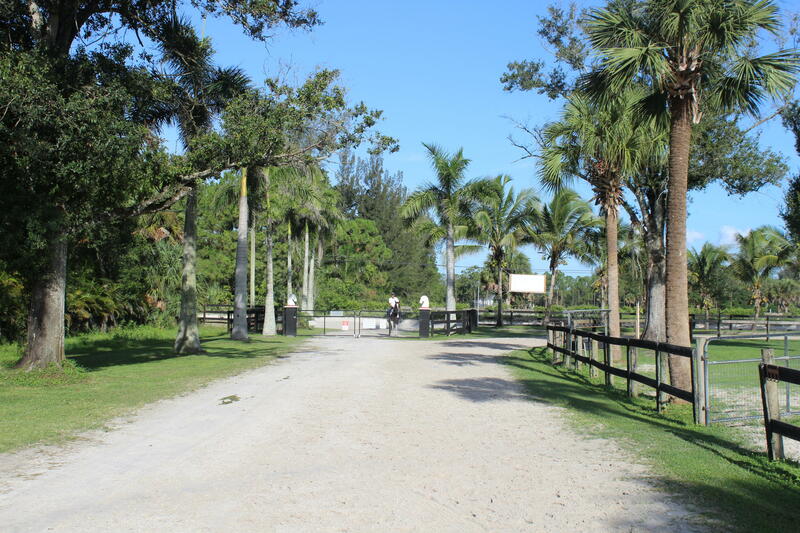 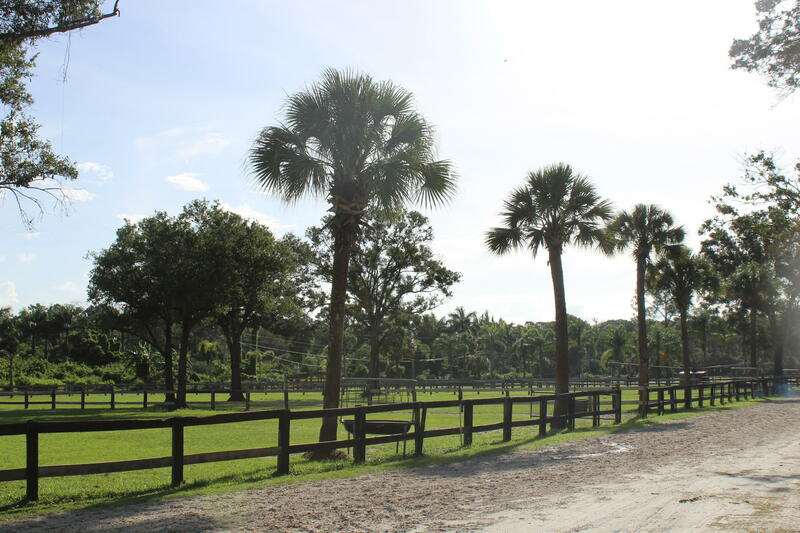 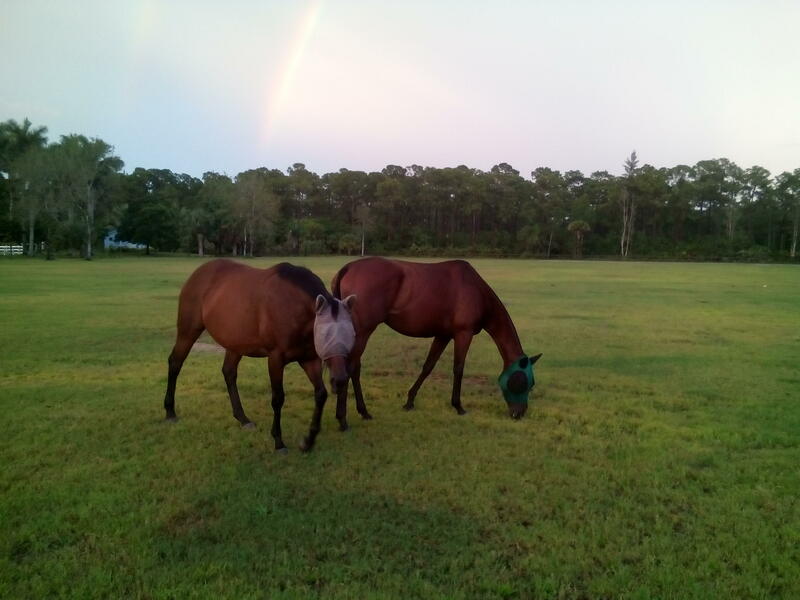 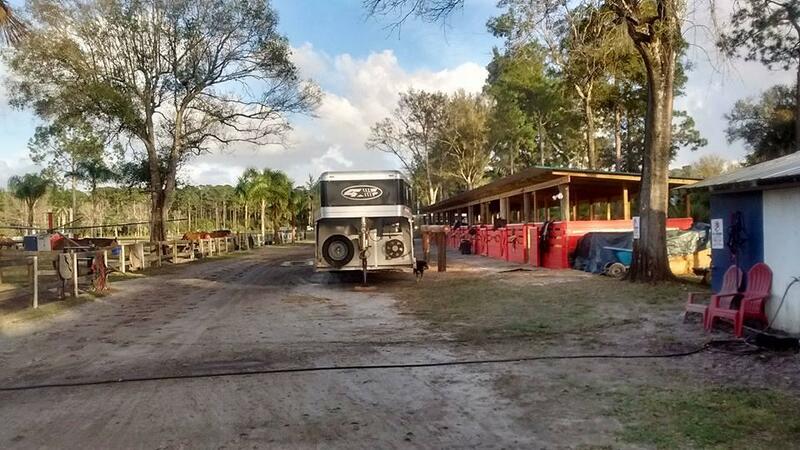 I would like more information about 1044 D Road (10 Acres And Barn) Loxahatchee Groves, FL 33470 MLS #RX-10499304. 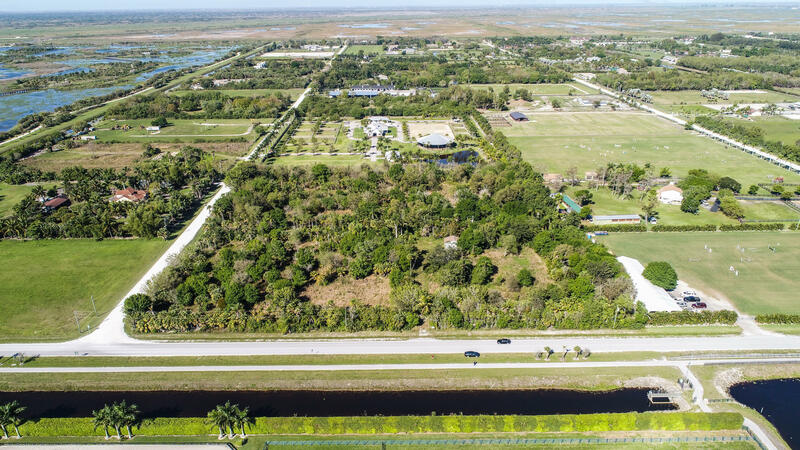 Directions: From Southern Blvd/US-441 , Go west for 4.44 miles, turn right(North) onto D Rd (Portions unpaved) then 0.69 miles 1044 D RD is on the right (east side) about 0.2 miles past Collecting Canal Rd.